The pro-choice movement in Ireland won as emphatic a victory on Friday as the pro-life movement did in 1983. What was the response of the pro-choice side to their heavy defeat back then? Was it to go away? It was not. Instead they took the long view and immediately began the work of repealing the 8th amendment. It has taken them 35 years to get to this point, and we have to be as patient and as diligent as they were. The unborn child still has a moral right to life and we must work to restore that in law. (You can find his column here). We now live in a society that values choice and ‘personal freedom’ above all else. We are horrified at unchosen burdens and we have now created a legal right to eliminate the unwanted unborn. It is inevitable that we will now try to do the same to the old and infirm who have come to believe they are also burdensome. No moral consensus lasts forever. This one will likely last for several decades, and we must be the ones who have the courage and perseverance to dissent from it and be the voice that says we must help those with burdens instead of ending the lives of the ‘burdensome’. That is the only humane and acceptable response. We must continue to advocate for the right to life of the unborn as the pro-life movement has done, and is doing, in other countries. 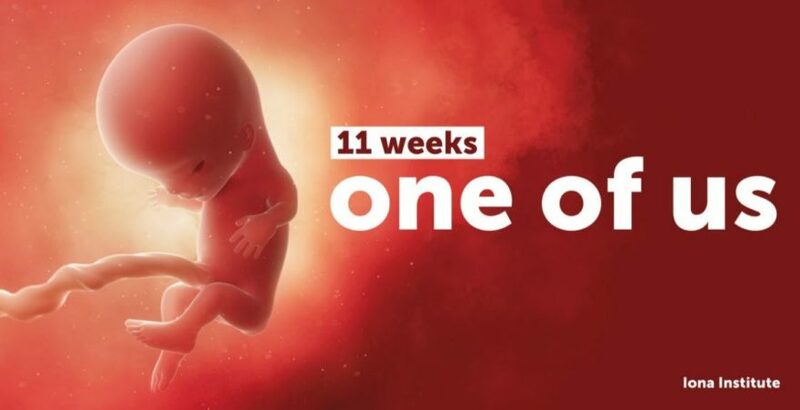 We must learn from them to be patient, confident that at some point in the future the law will once again protect the unborn members of the human family. We owe our unborn fellow human beings nothing less. Thank you for all your help and support to date.